This week, I’m shifting the focus from synopsis to the manuscript itself. 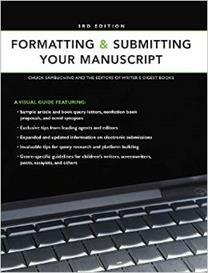 When a request for your manuscript does come, you’ll need to know precisely what to send and how to organize it, and what to send. This week, we’ll talk about Submission Tips for your manuscript. What should your manuscript look like? How should it be formatted? What should be included in a package? What other things should I think about? We’ll be talking about all those things in the next series of posts from this resource. It is recommended that manuscripts should be double-spaced with no extra spacing between paragraphs, using a one-inch margin on all sides. Click to Tweet #amwriting #manuscript We’ll talk about more general formatting tips next week. Disclaimer: remember this resource is about six-seven years old, and each publisher or agent has their own specific formatting requirements. What about you? 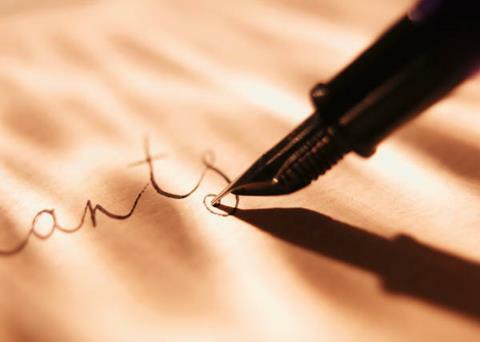 Have you had a request to submit your entire manuscript? I’d love to hear about it. Leave a comment and let me know.